Our client company is a leading insitution group with a reputable name in the market. They own and operate world-class facilities in Hong Kong. Currently, with continuous growth in HK project team, they are looking to identify a Buidling Services Engineer to join their Facilities Management team. Degree holder in building services engineering/building surveying/ Electrical/ Mechanical or related subjects. Min 6 years of school Facilities Maintenance Projects or Property Management experience, gained in property leasing or building management company is an advantage. Fluency in oral, written English, Cantonese. 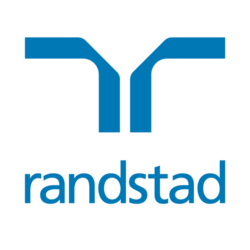 Interested parties please apply for the job by clicking the appropriate link with your updated resume and salary details to monnie.tam@randstad.com.hk. For enquiry please contact Monnie Tam at +852 22323412.